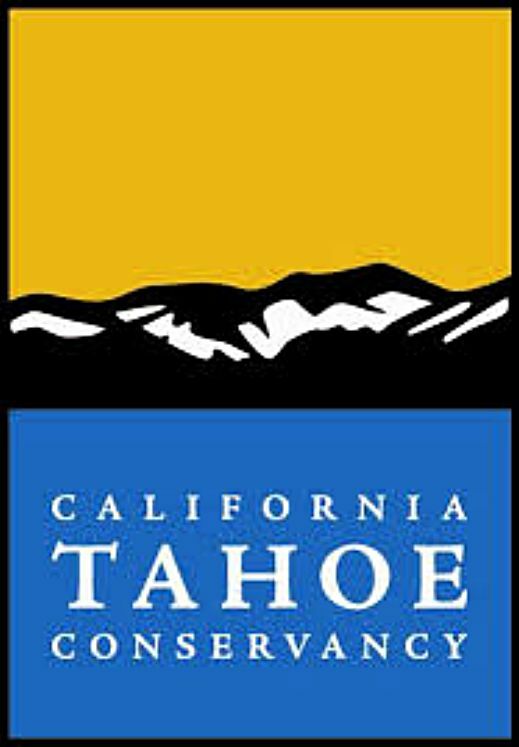 Visit tahoe.ca.gov to learn more about the California Tahoe Conservancy. 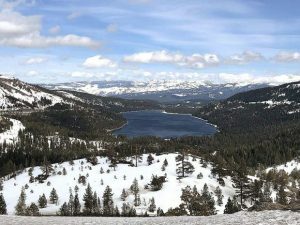 The California Tahoe Conservancy Board approved funds for four projects related to reducing fire risk and improving water quality in the Lake Tahoe Basin at its recent board meeting. The Conservancy awarded $1.1 million in Proposition 1 funds to El Dorado County for a stream environment zone and erosion control project in Meyers. The project will reconnect Meyers Creek to its natural floodplain and stabilize eroding channels to improve wildlife habitat, increase groundwater recharge and improve water quality. Another $1 million, including over $750,000 in federal funds, was authorized to reduce fire risk and improve forest health on 881 Conservancy-owned parcels on the north and west shores of Lake Tahoe. 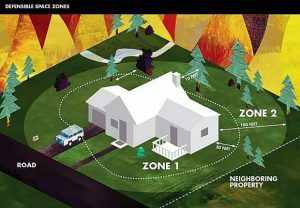 The North Tahoe Fire Protection District will implement this project over the next three to five years. The city of South Lake Tahoe received $397,900 from the Conservancy to investigate opportunities to restore and enhance the lower Bijou Park Creek watershed. The planning effort will look into potential water quality, storm water and restoration projects for the creek. The Conservancy board also accepted and agreed to spend $69,575 to develop another project alternative for the Kings Beach General Plan Revision and Public Pier Rebuild Project. Lastly, the Conservancy authorized pre-sale activities on four Asset Lands located near the “Y” in South Lake Tahoe. There are no buyers for these parcels yet.